And live where you love here at Village Creek. 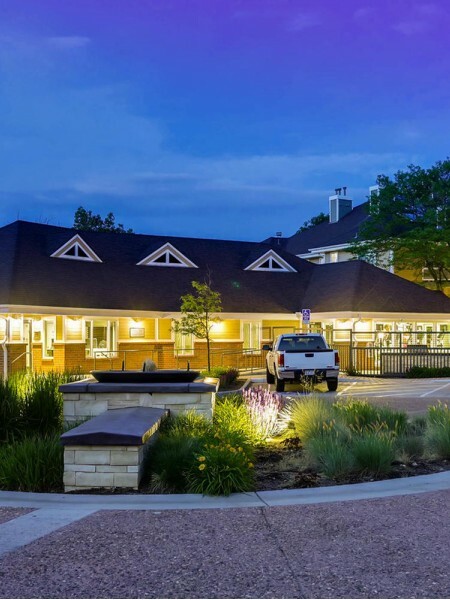 Our apartments in Westminster, CO are comfortable and convenient. The way you feel walking into your home each day can have a great effect on your life. That’s why we have beautiful hardwood flooring throughout each first floor apartment home to enhance your living space. In addition to great flooring, we have the option of upgraded stainless steel appliances making cleaning and cooking easier. Enjoy the view of Westminster by walking out of your apartment onto your personal patio or balcony or head down to the clubhouse and get a workout in at the fitness center. We understand that everyone's life is different and we are all on a different time schedule. That's why both our fitness center and laundry facilities are open 24 hours a day. Here at Village Creek Apartments we offer one and two bedroom apartments for rent. The sizes range from 532 square feet to 931 square feet.  When you scroll through the expansive photo gallery of Village Creek, you will see quality apartments. 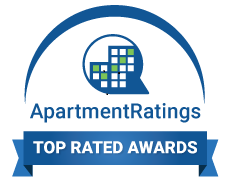 Our apartment rentals go above and beyond the line of expectations. Tour our apartments in Westminster, CO today!